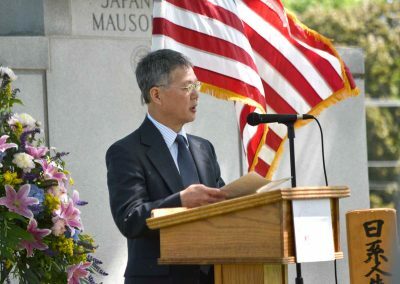 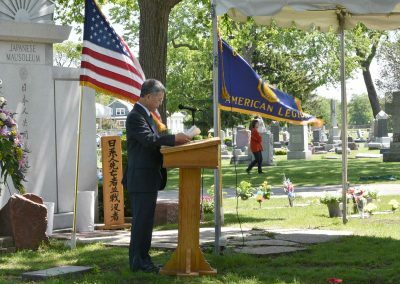 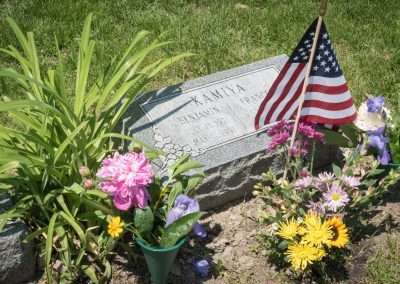 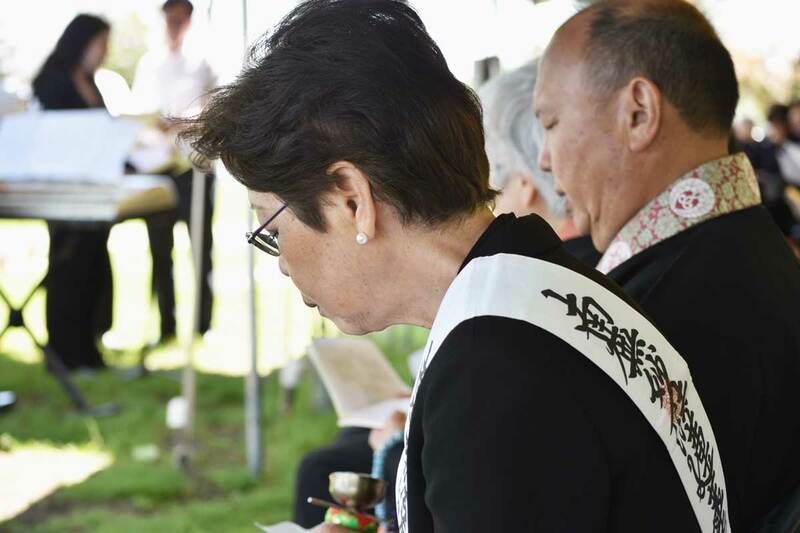 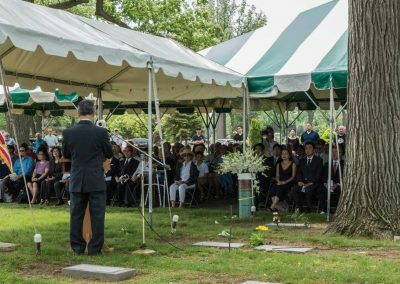 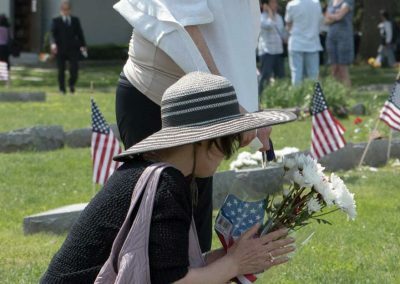 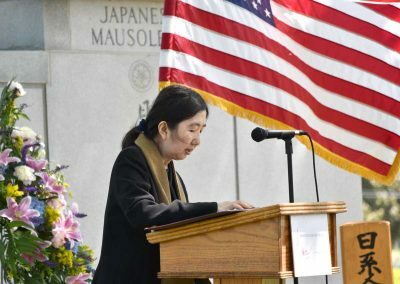 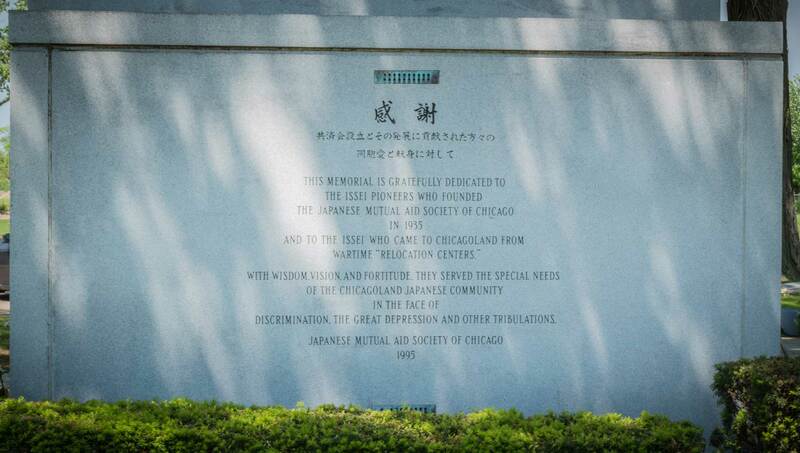 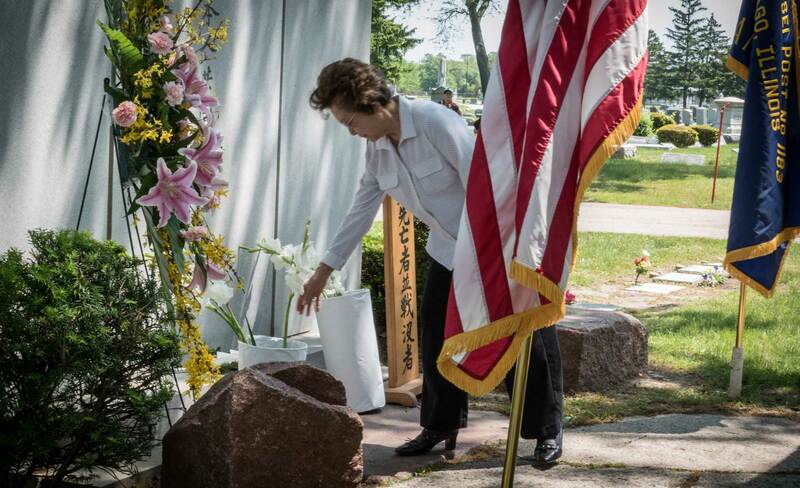 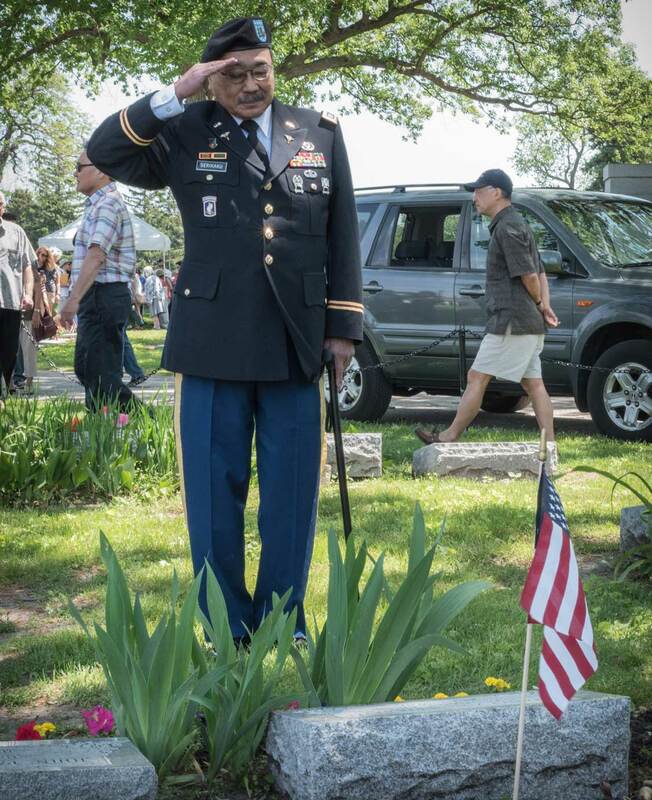 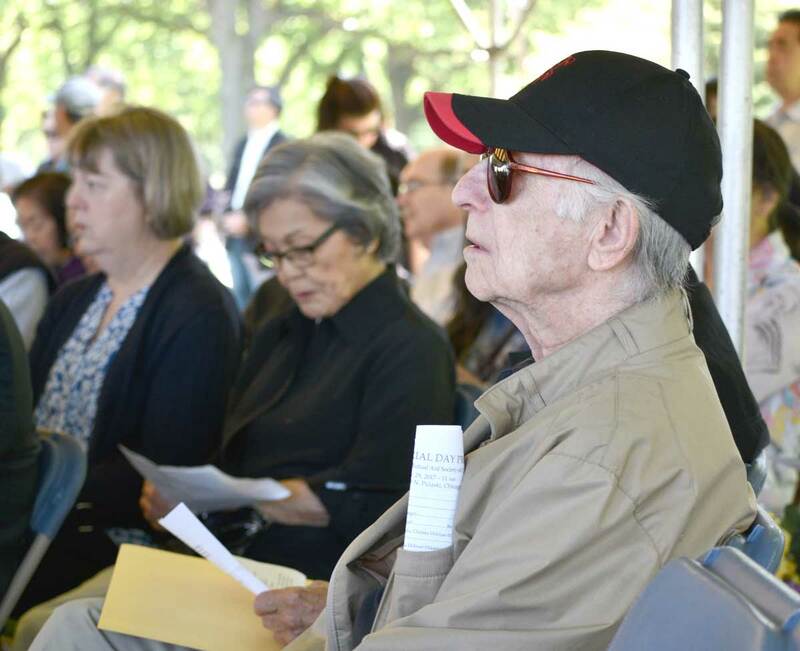 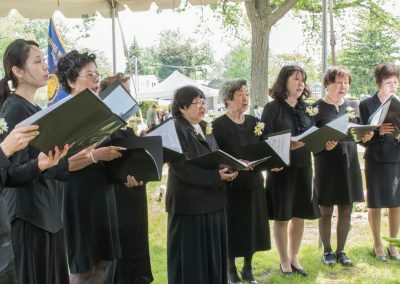 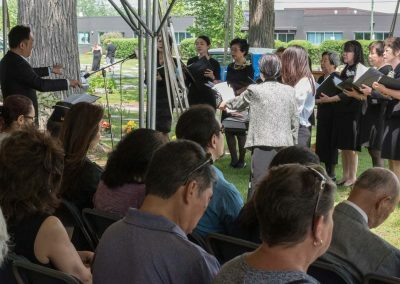 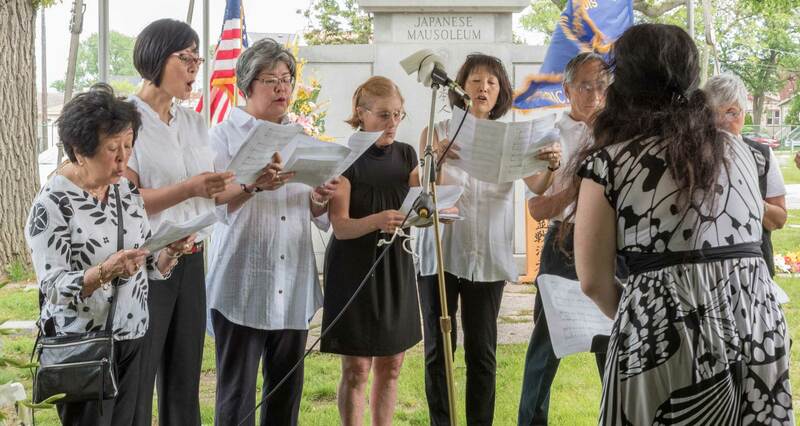 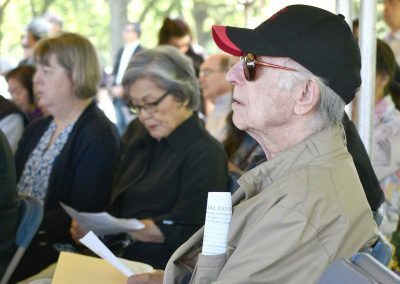 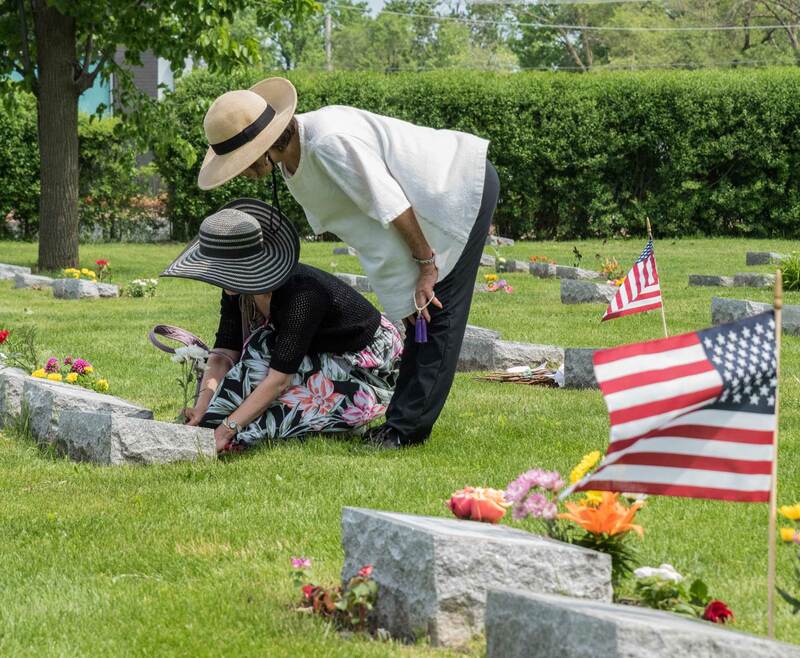 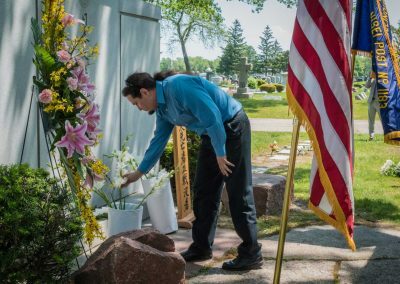 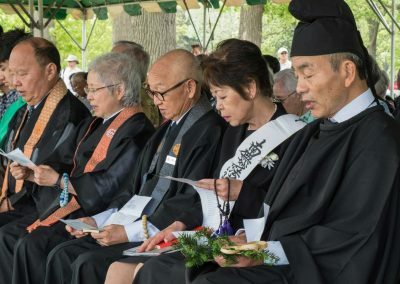 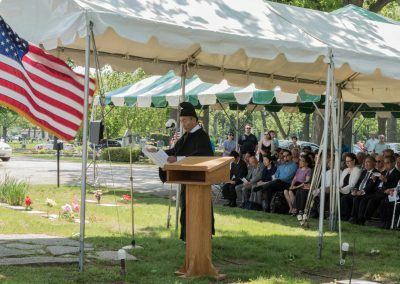 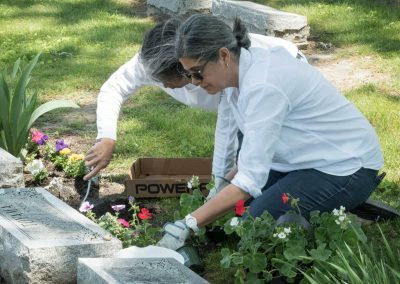 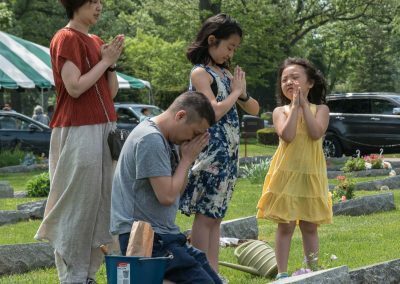 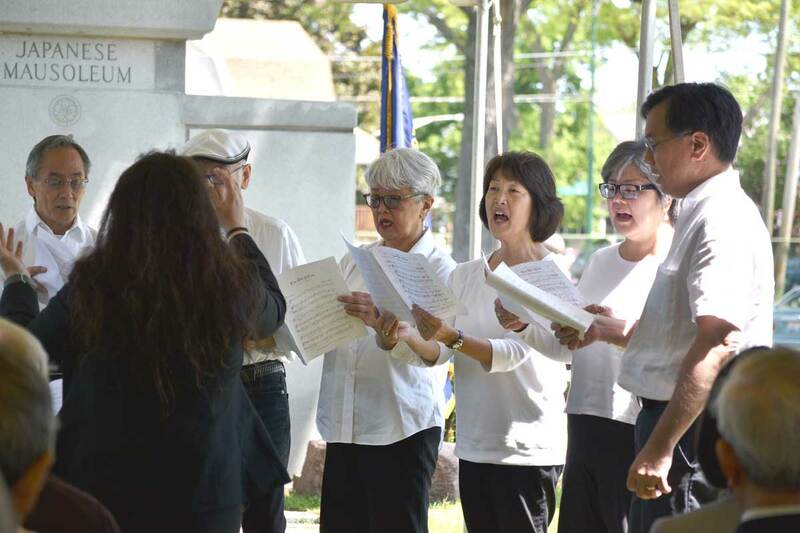 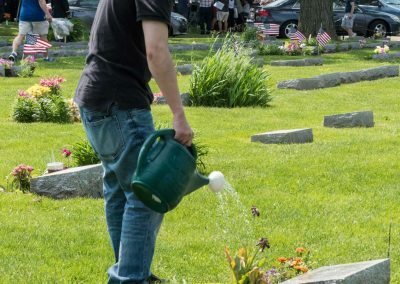 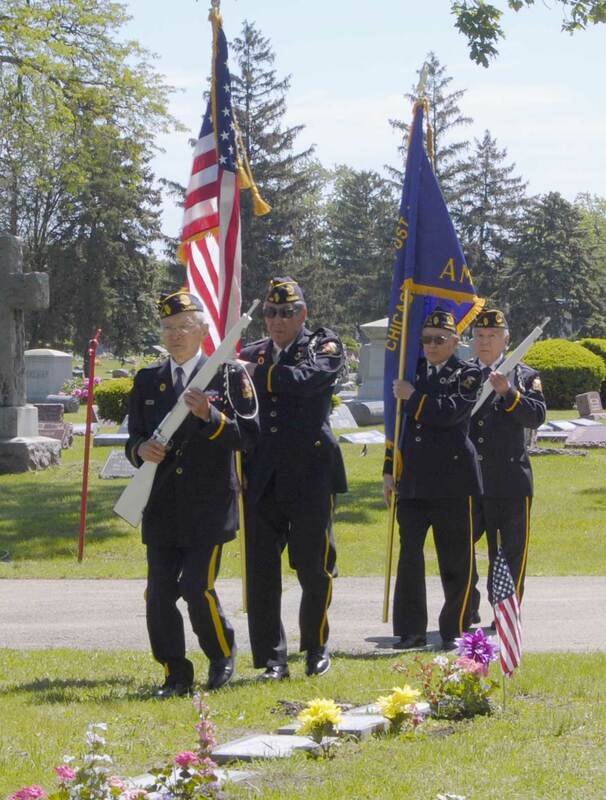 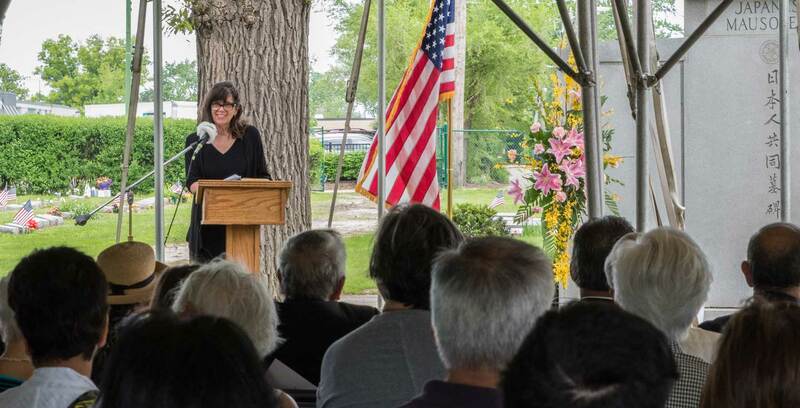 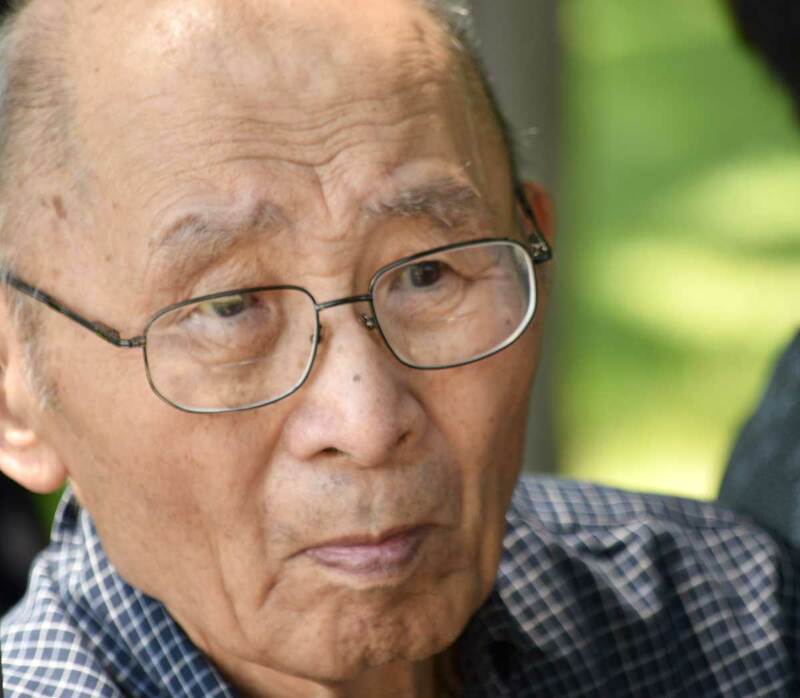 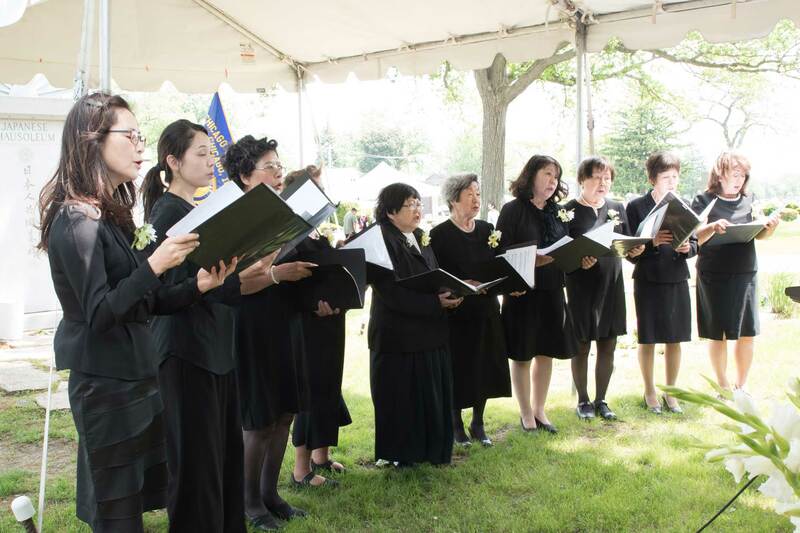 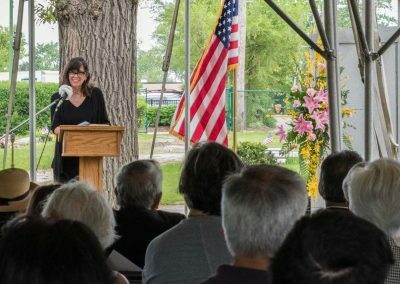 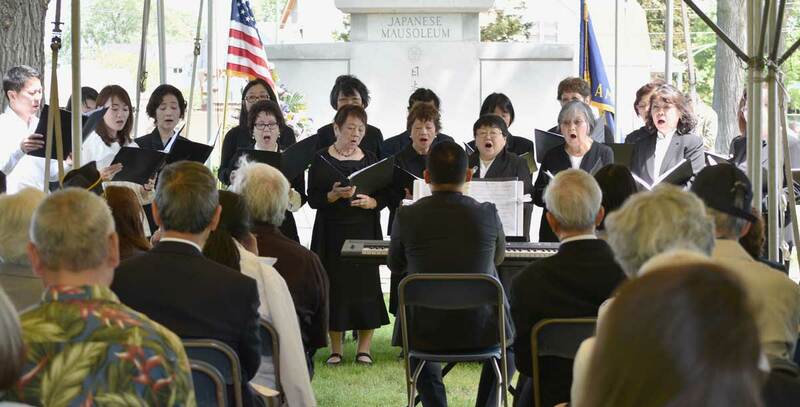 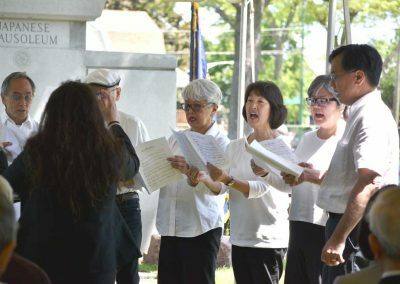 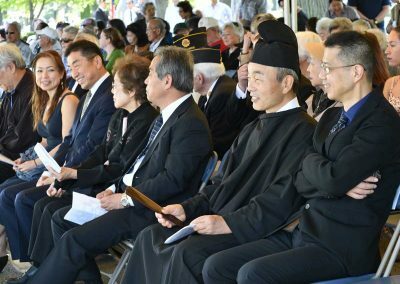 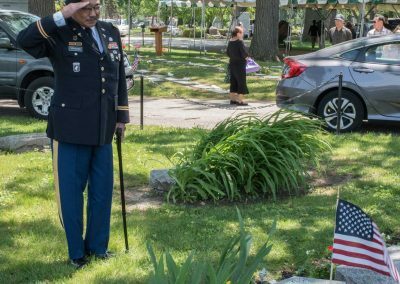 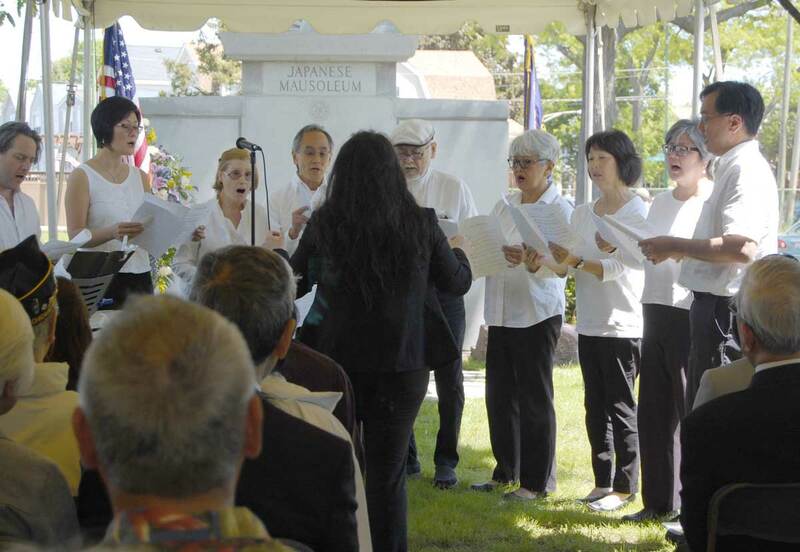 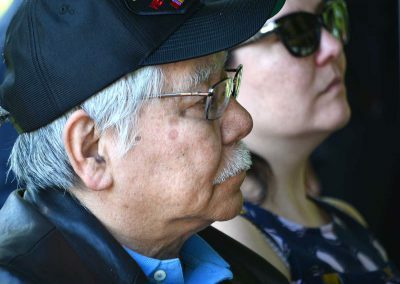 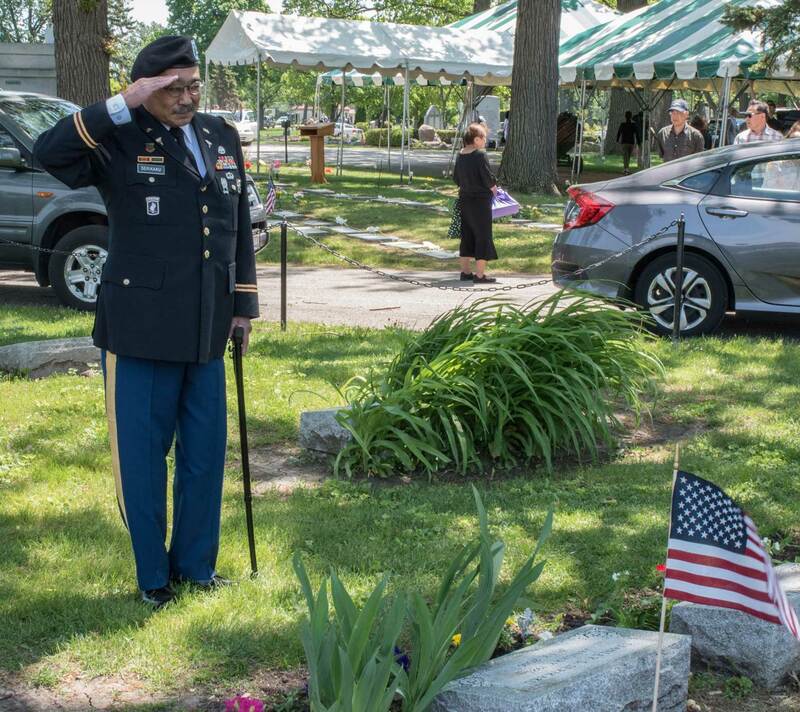 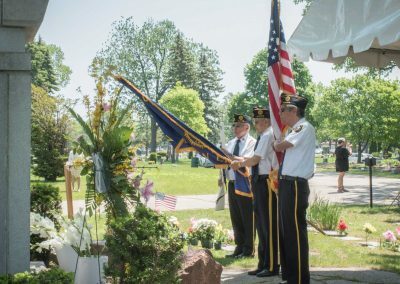 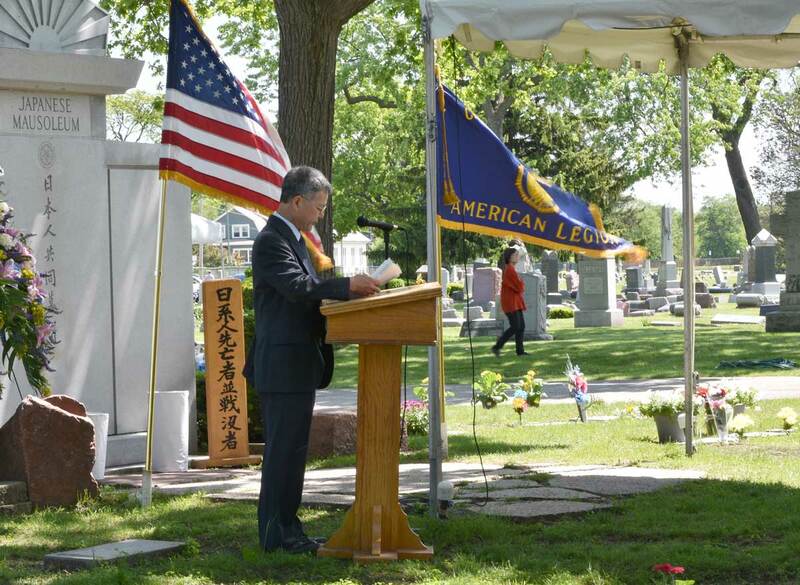 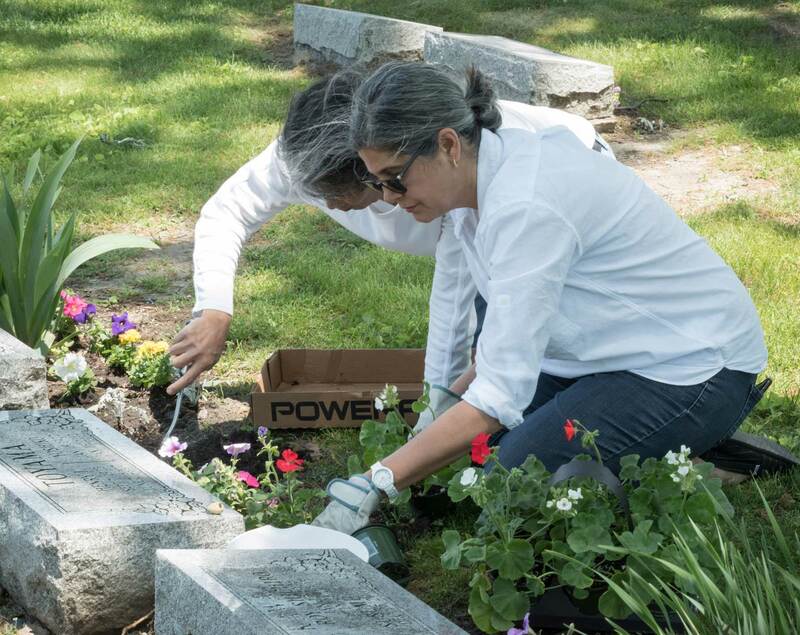 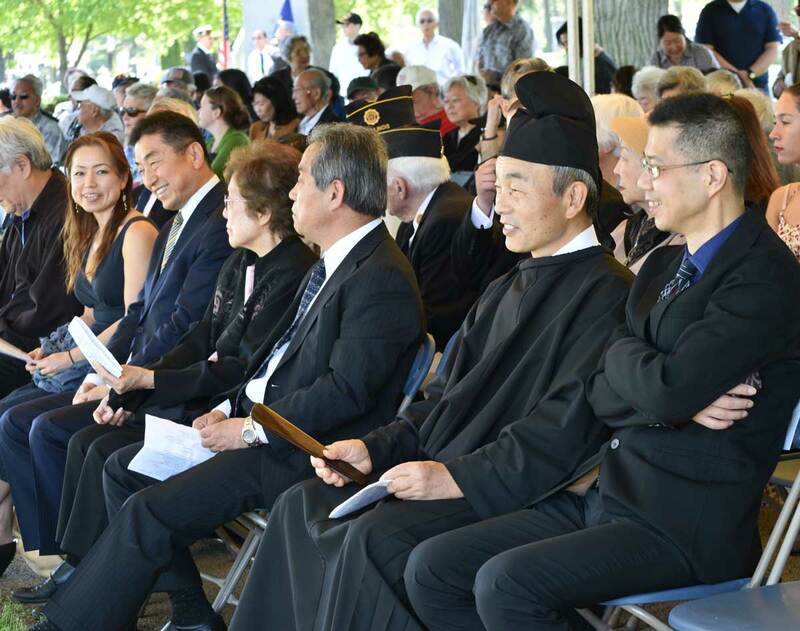 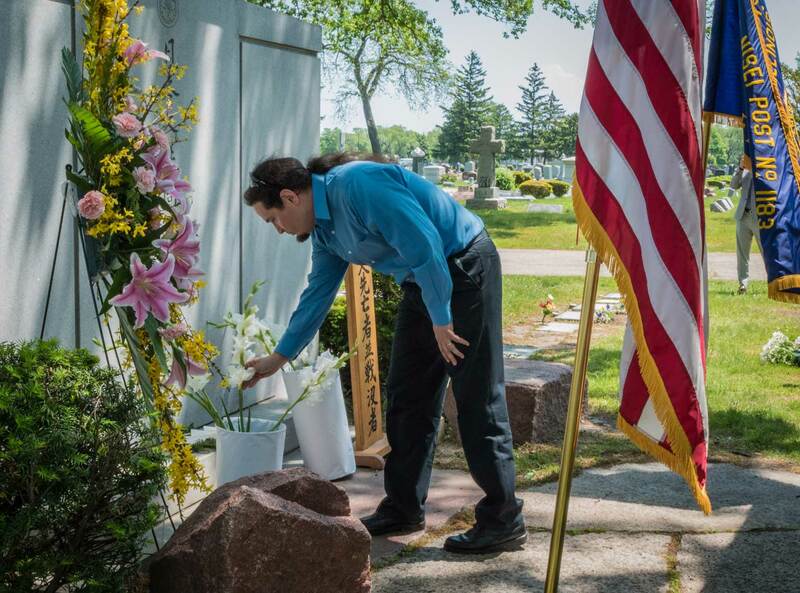 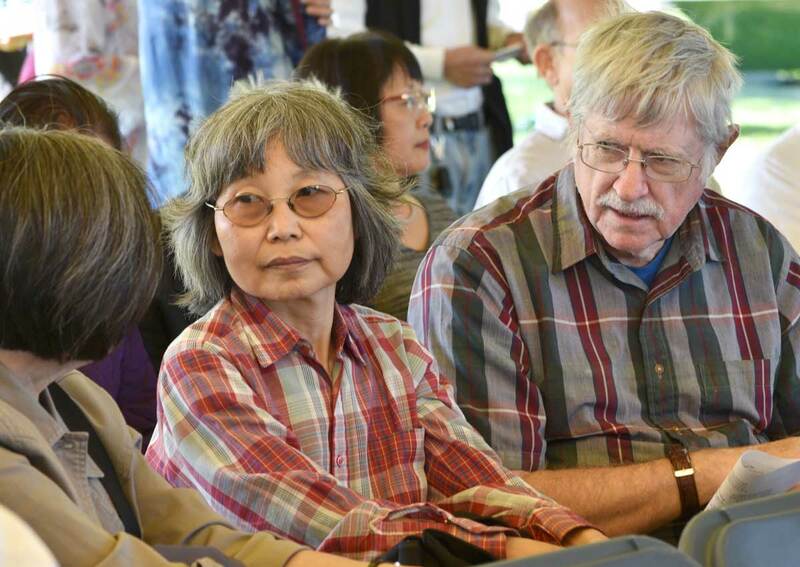 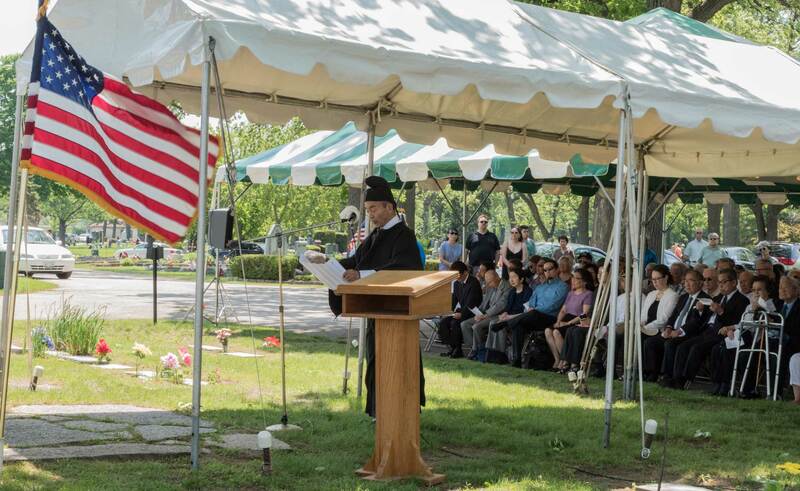 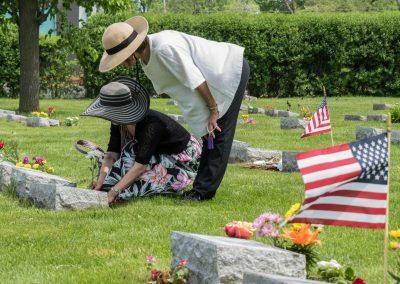 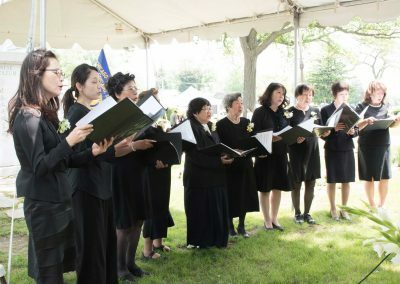 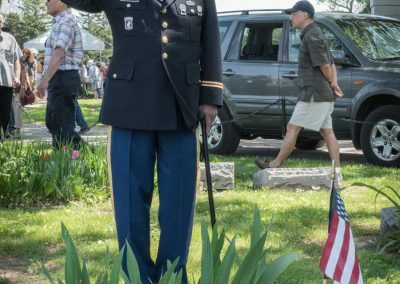 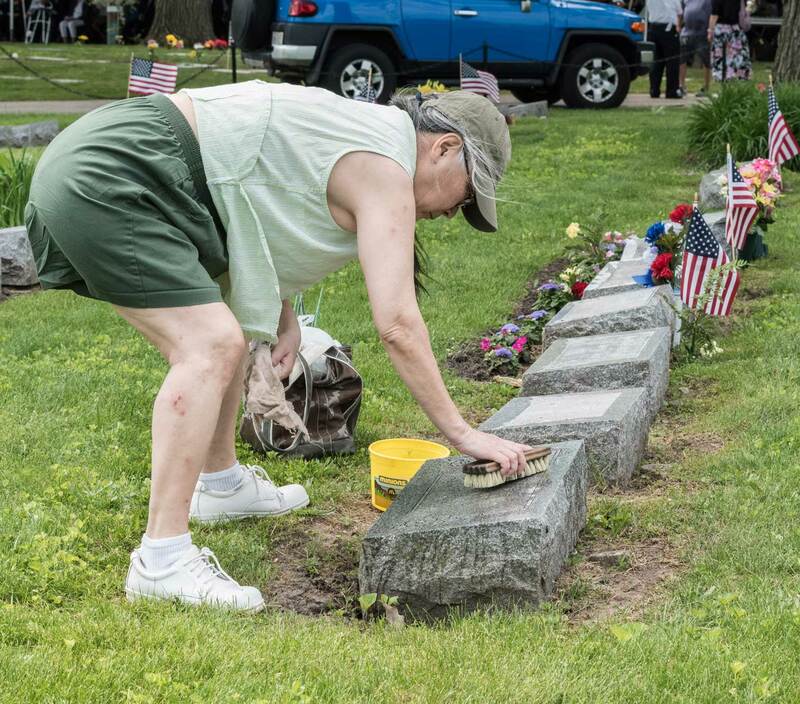 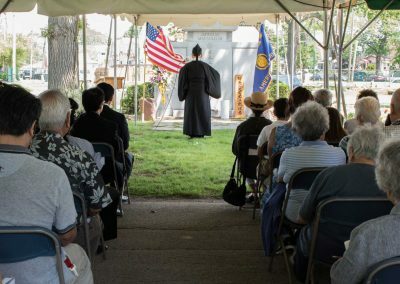 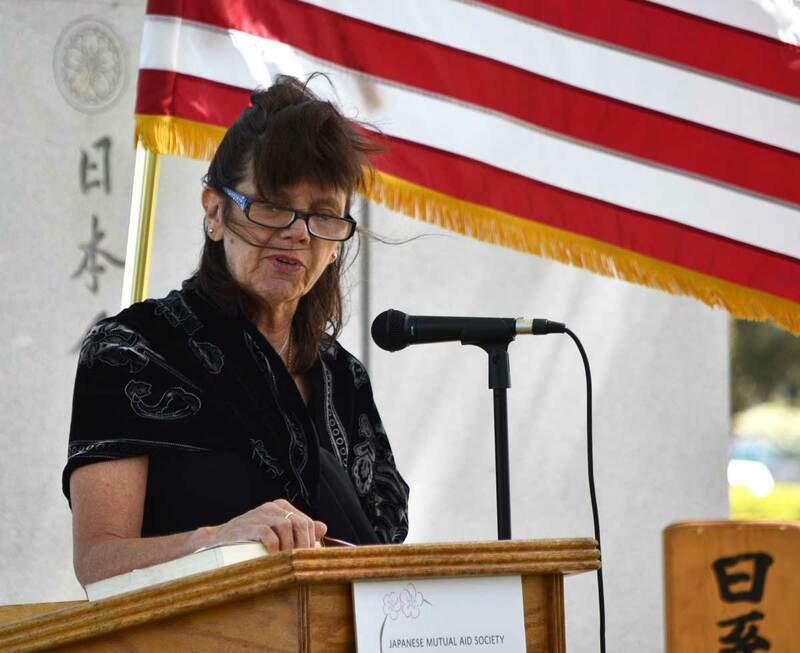 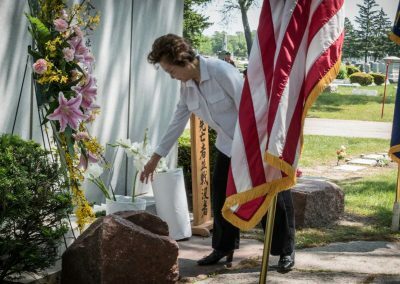 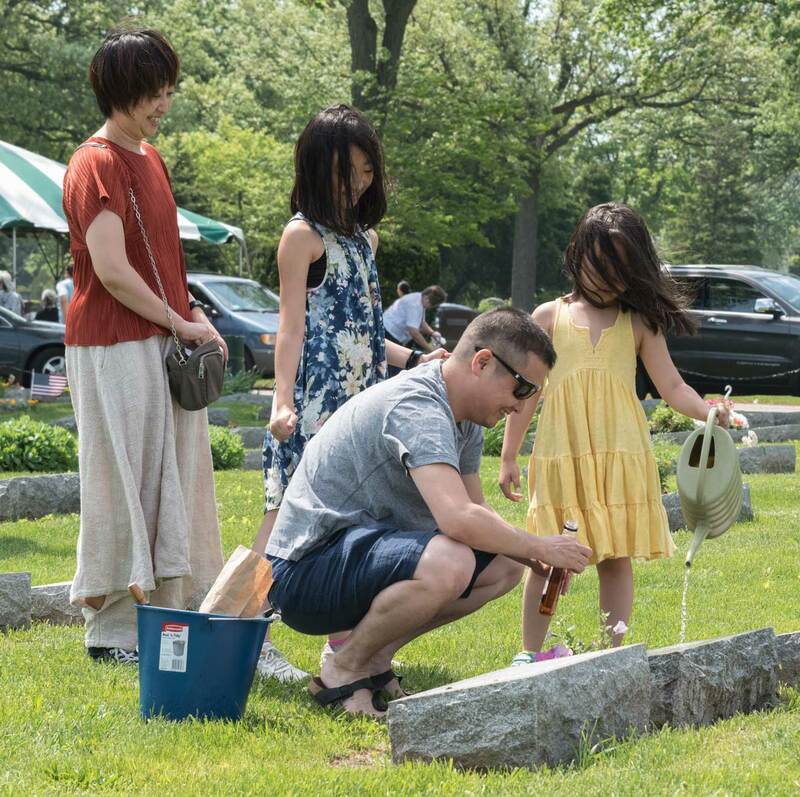 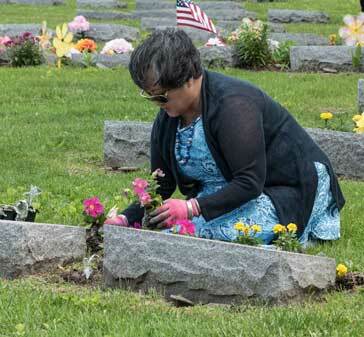 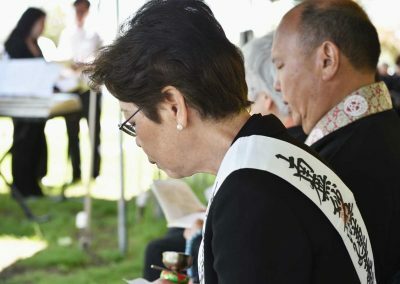 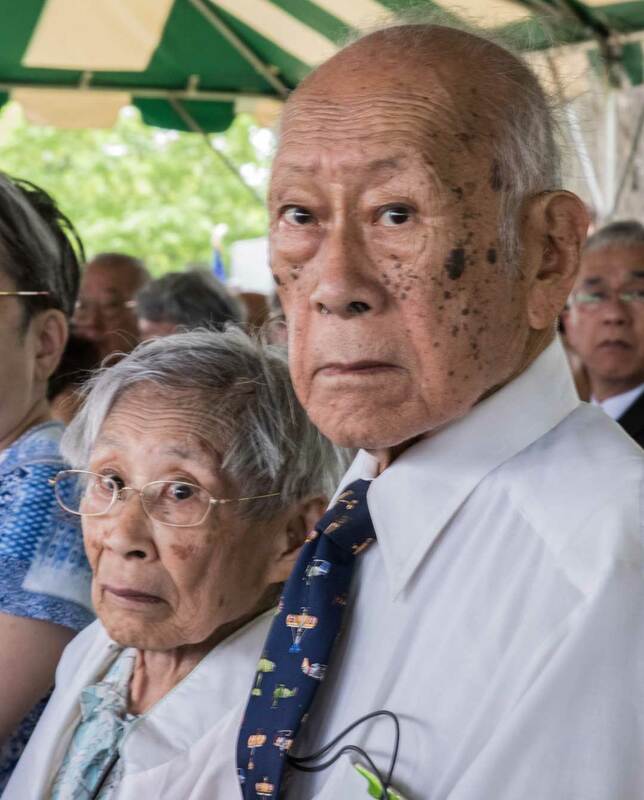 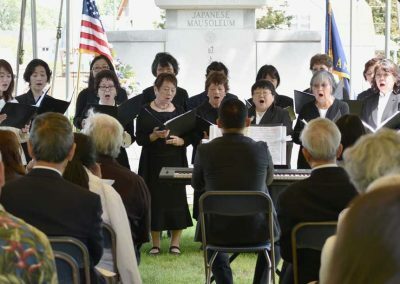 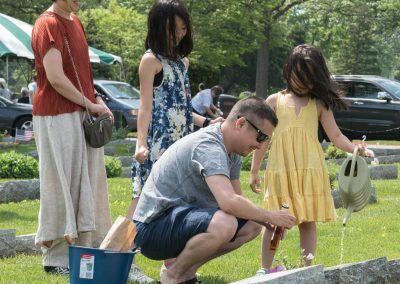 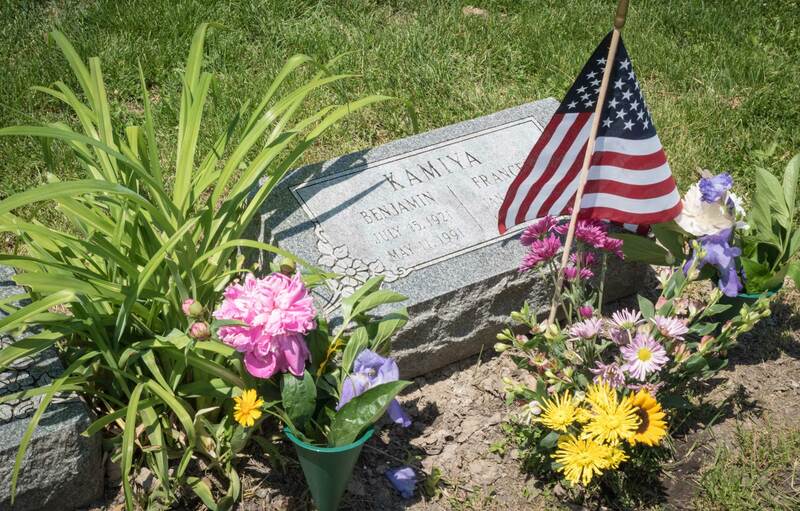 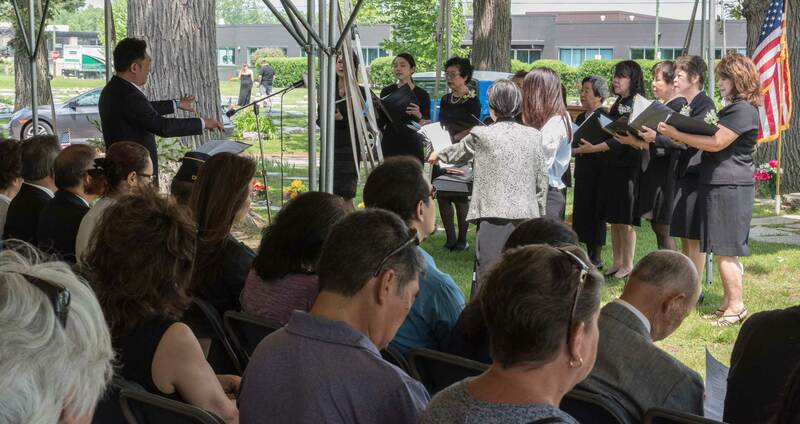 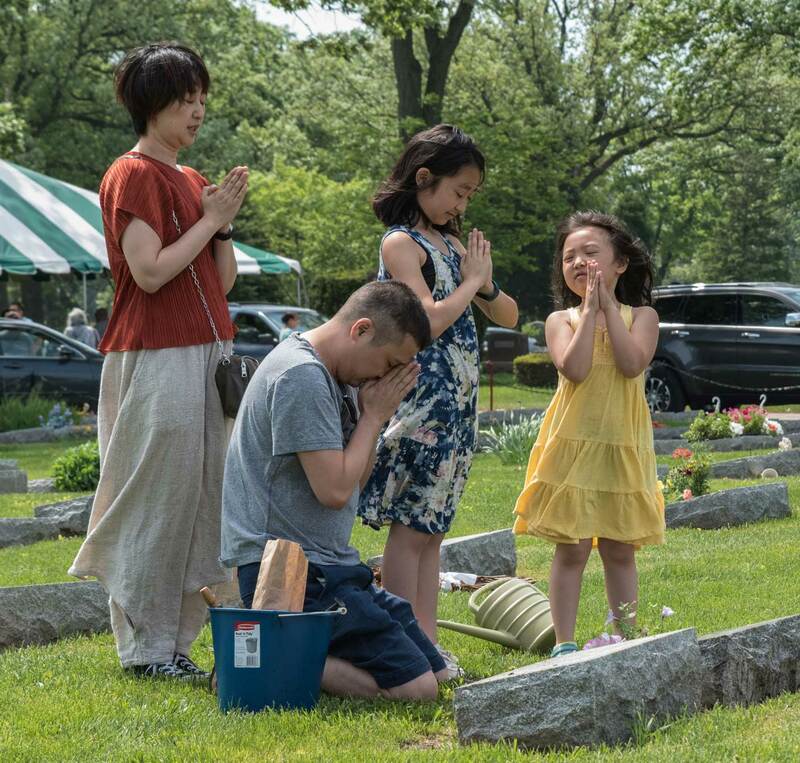 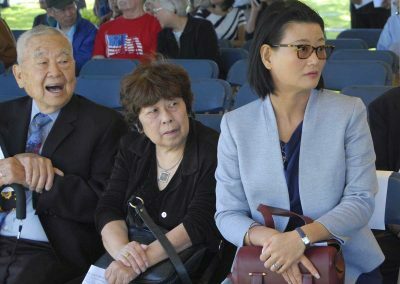 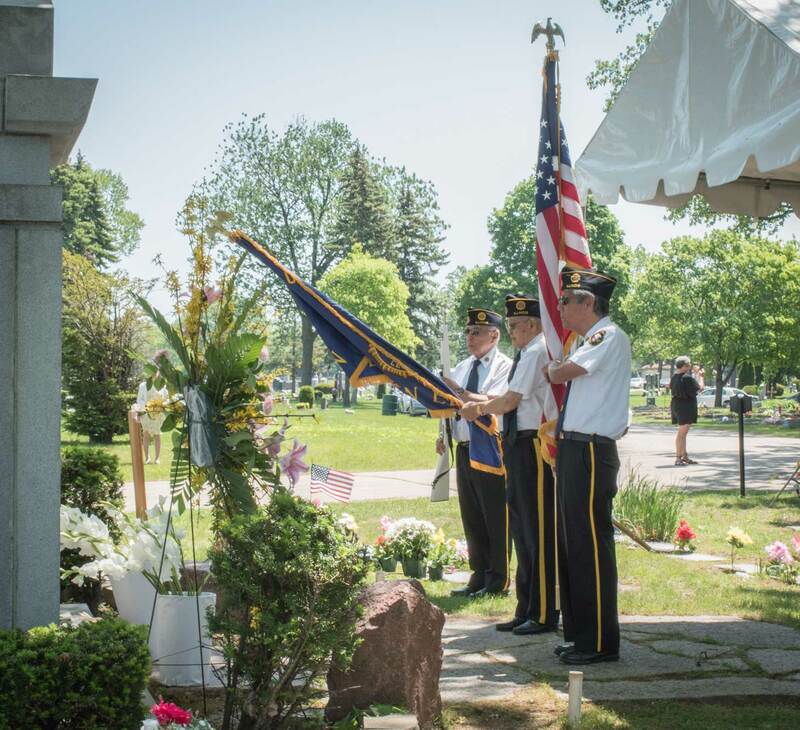 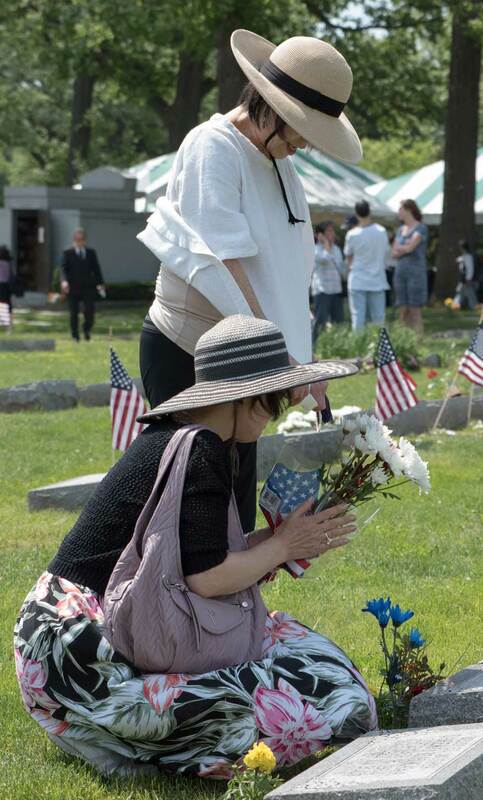 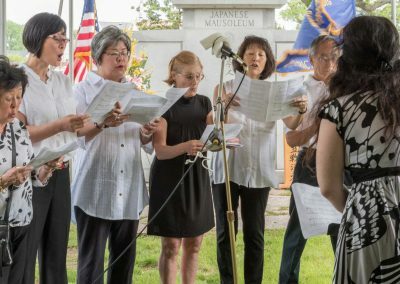 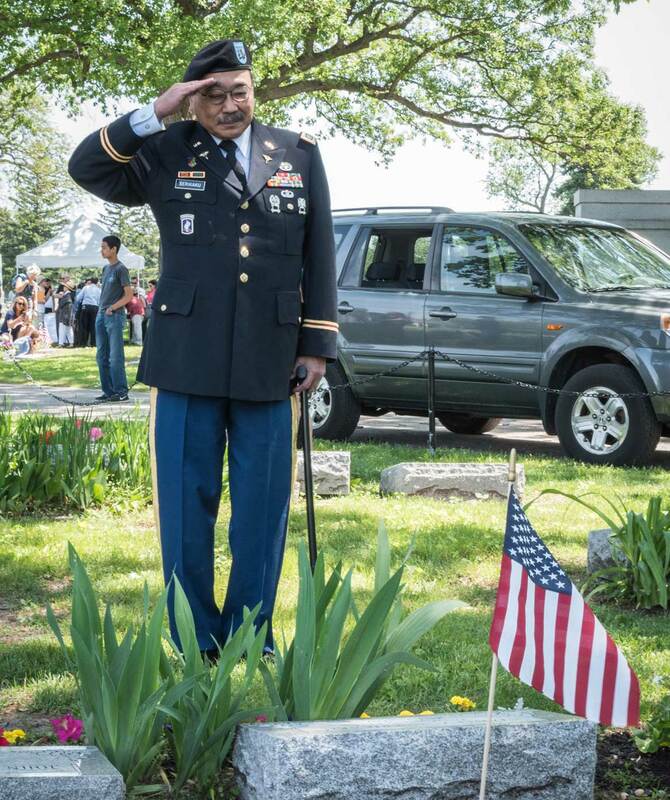 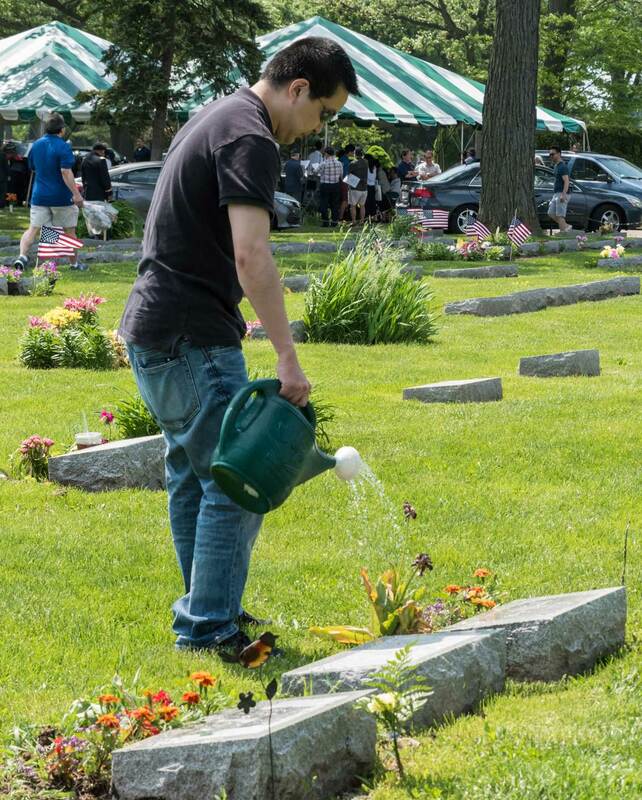 Each Memorial Day, the Japanese Mutual Aid Society of Chicago (JMAS) holds a service at 11:00a at Montrose Cemetery, 5400 North Pulaski Road, Chicago, IL. 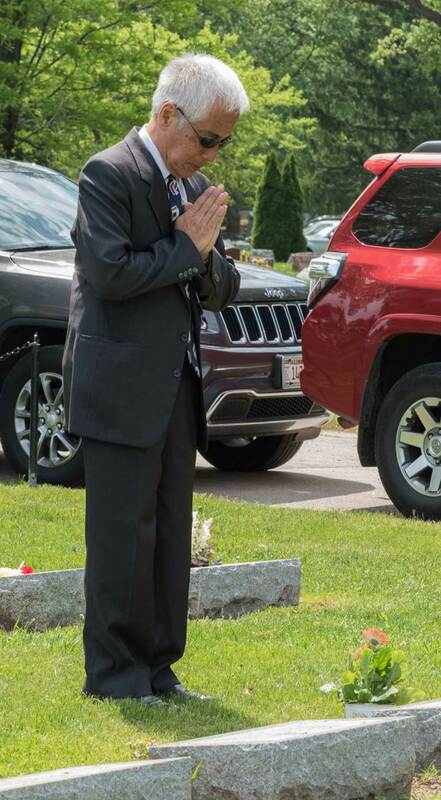 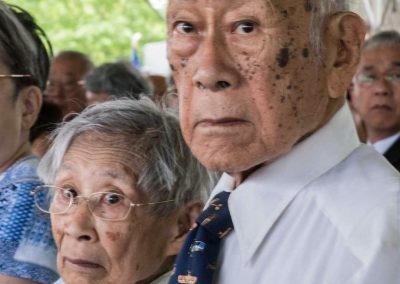 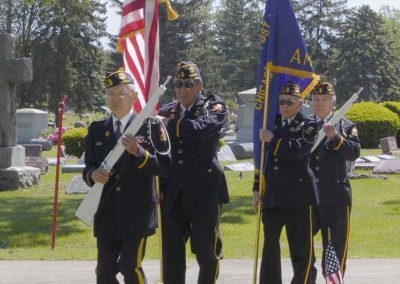 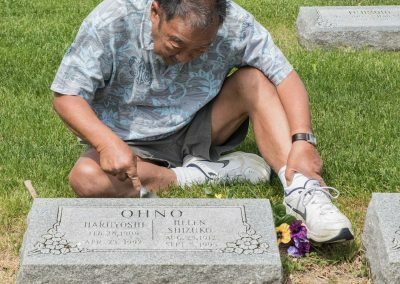 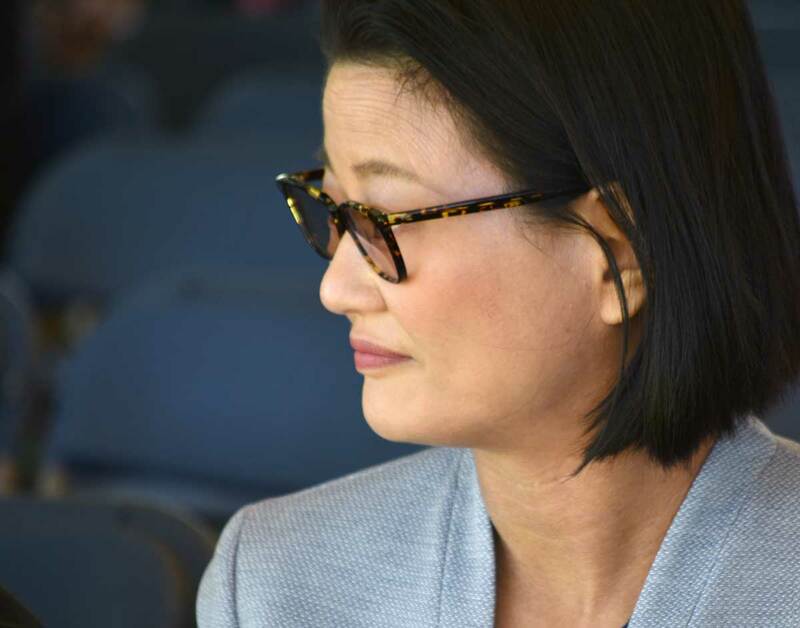 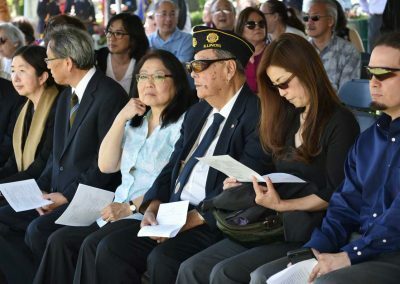 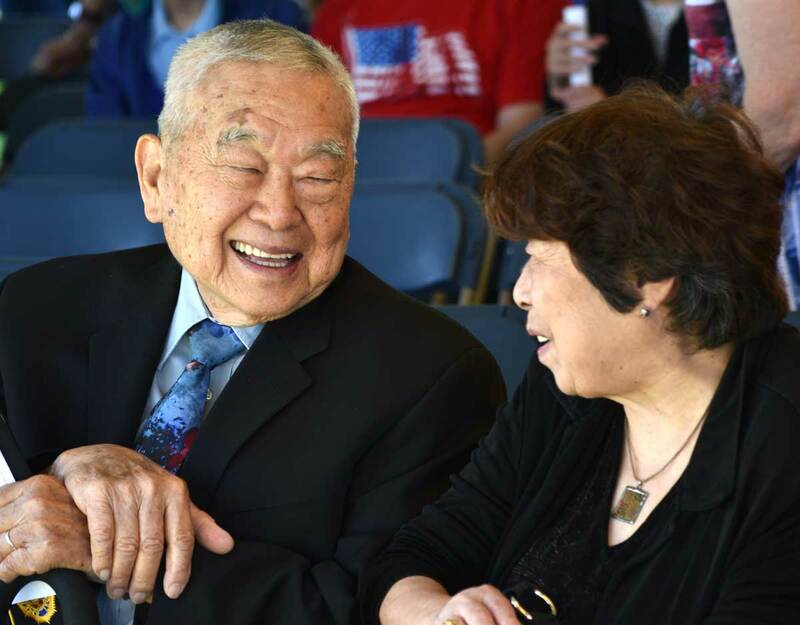 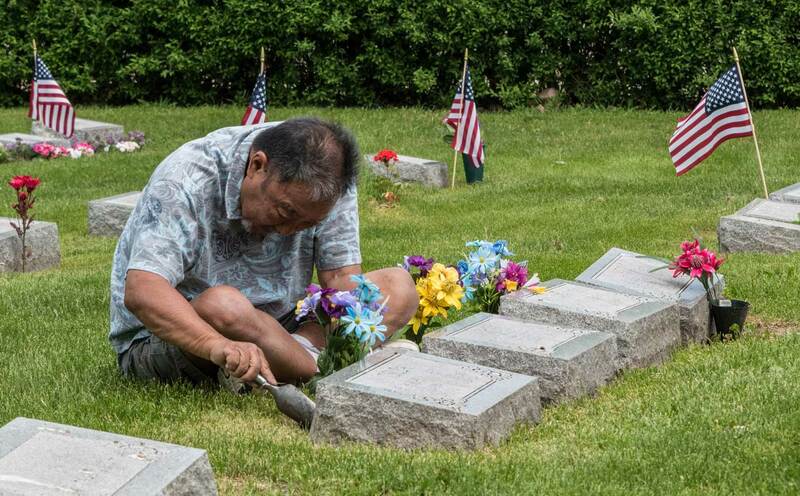 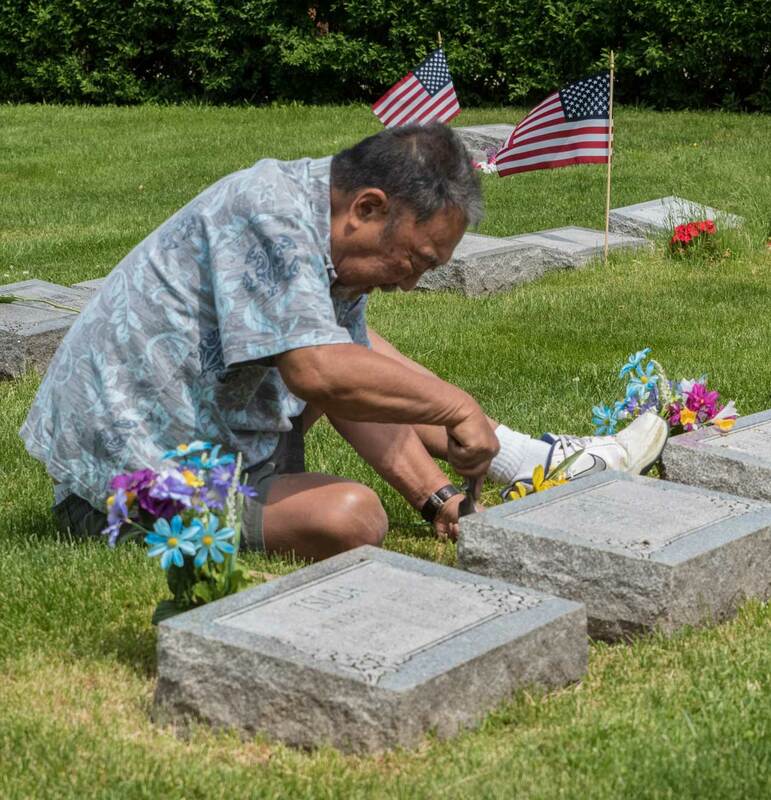 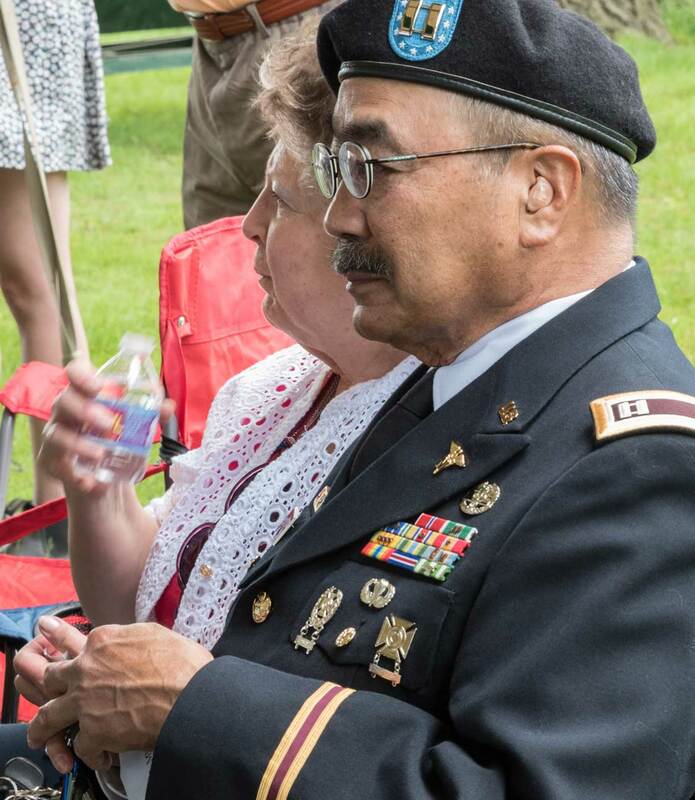 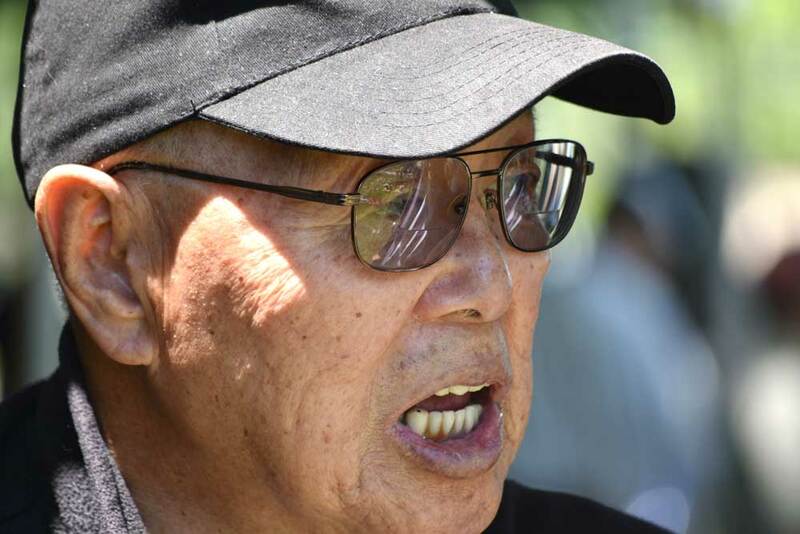 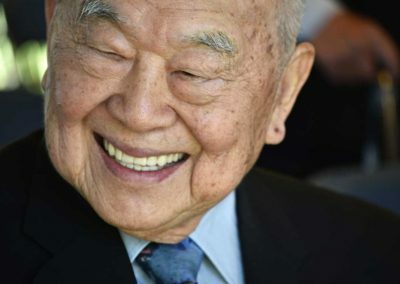 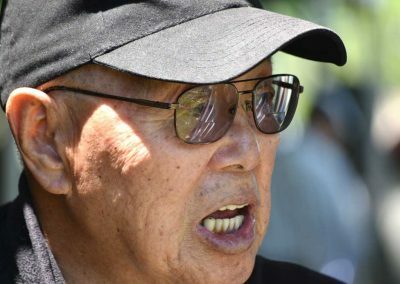 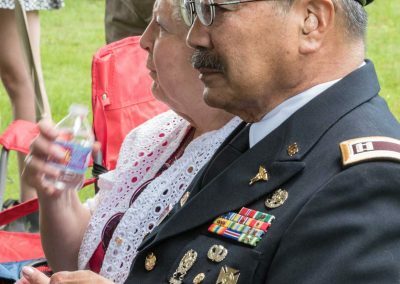 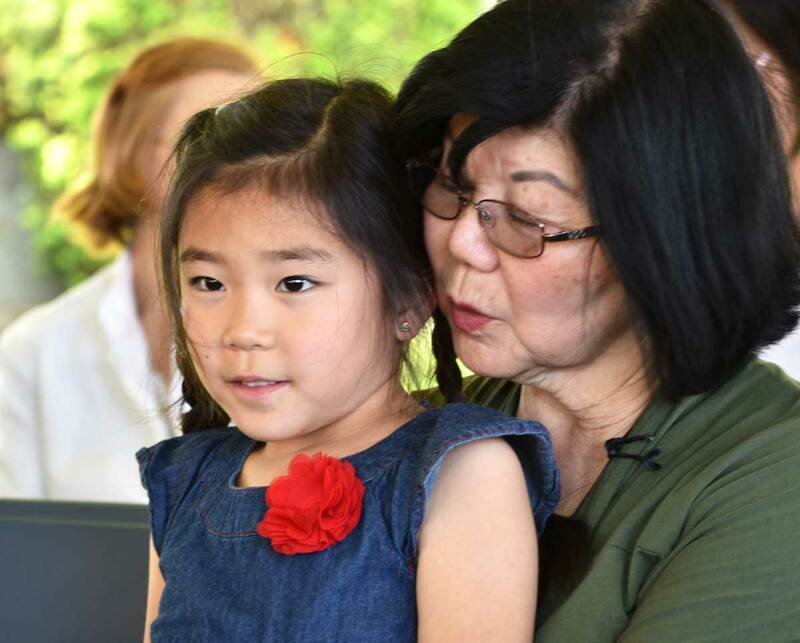 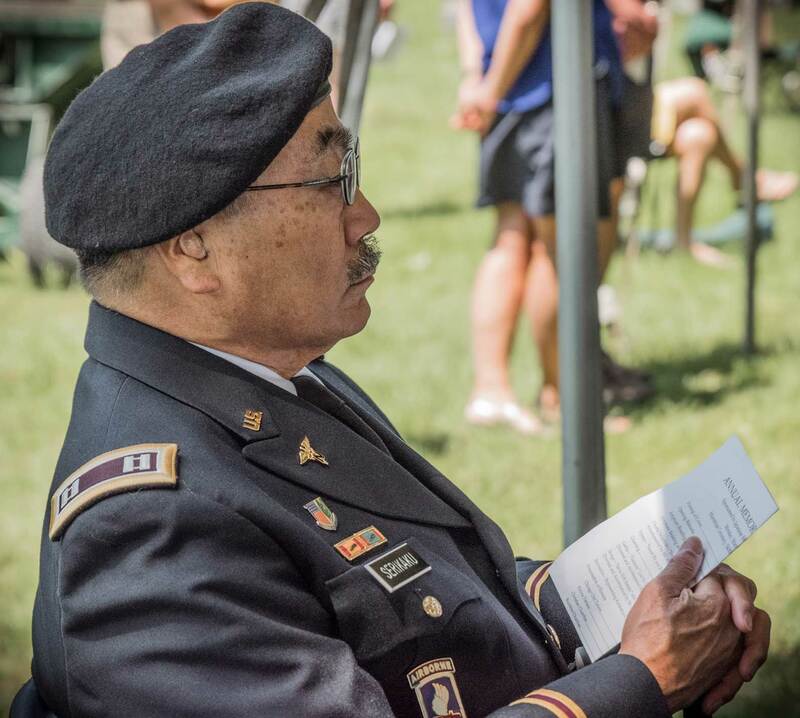 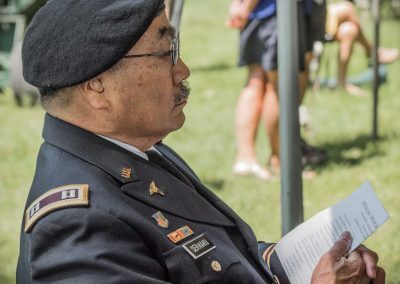 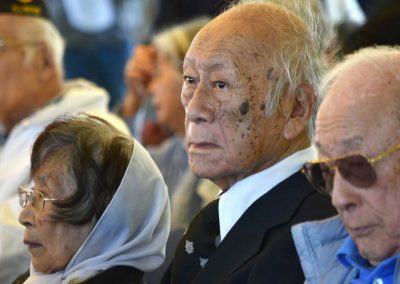 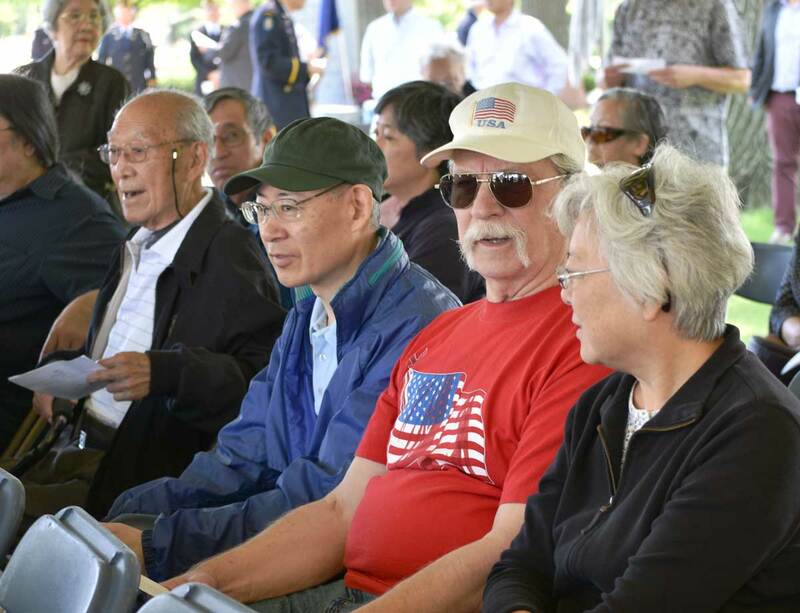 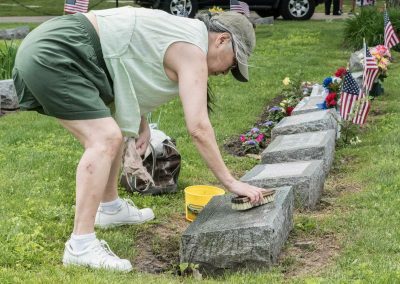 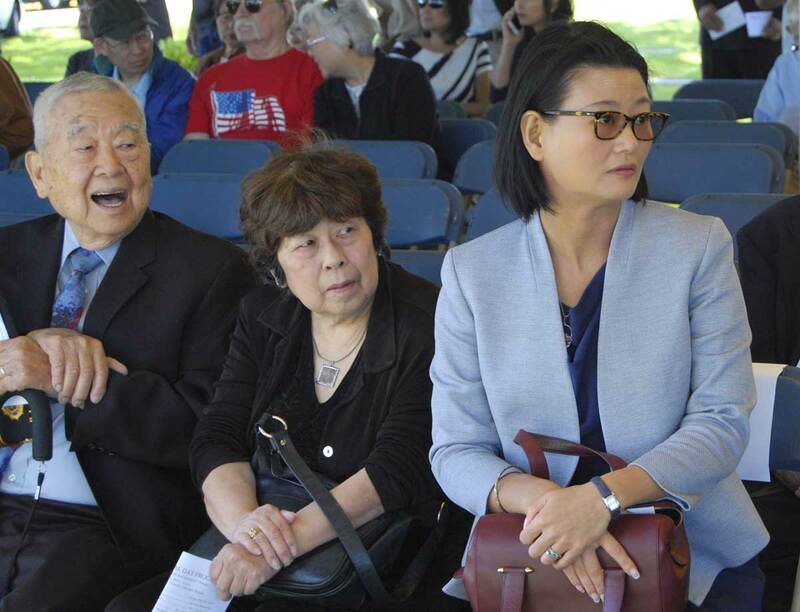 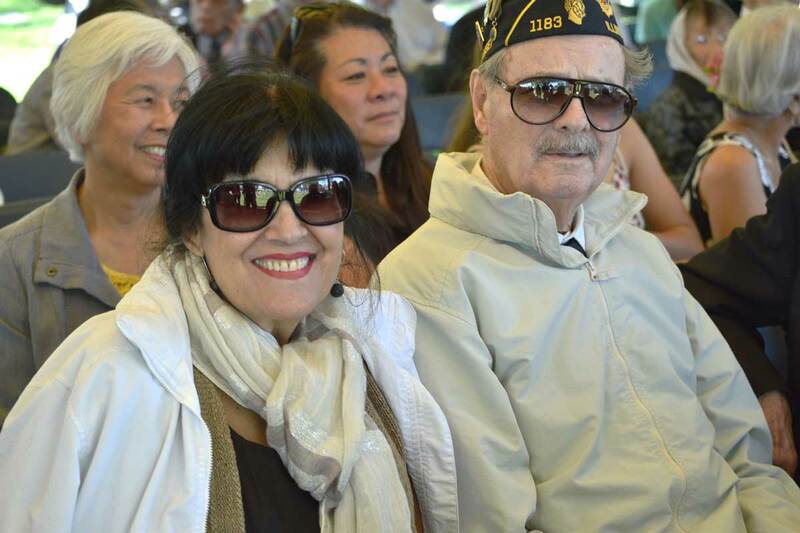 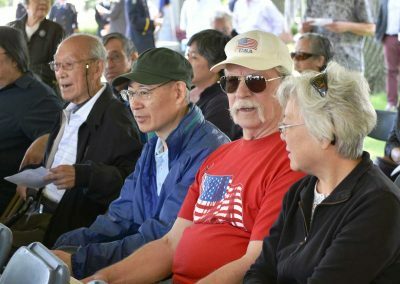 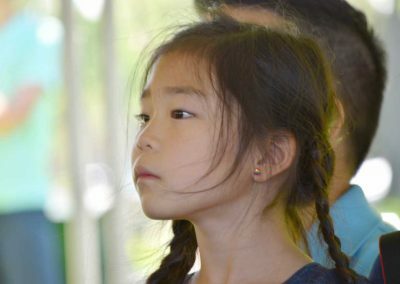 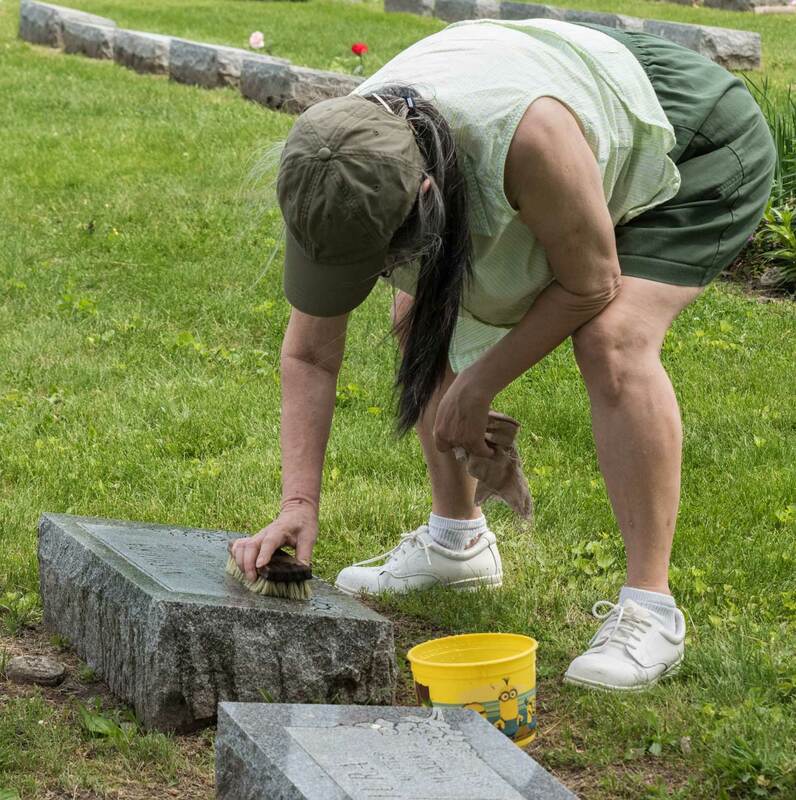 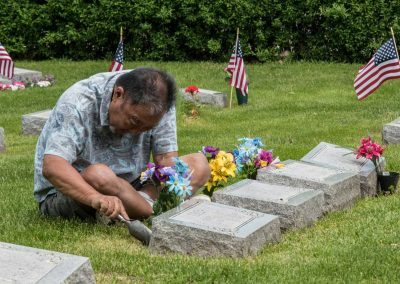 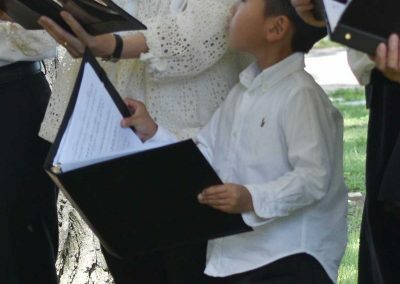 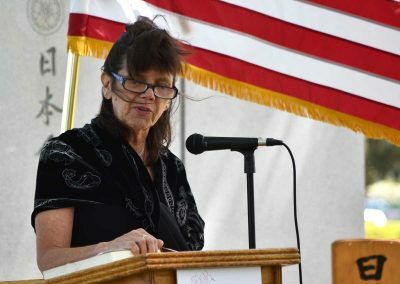 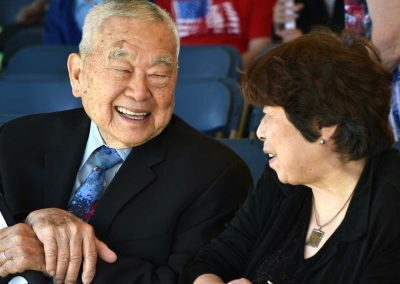 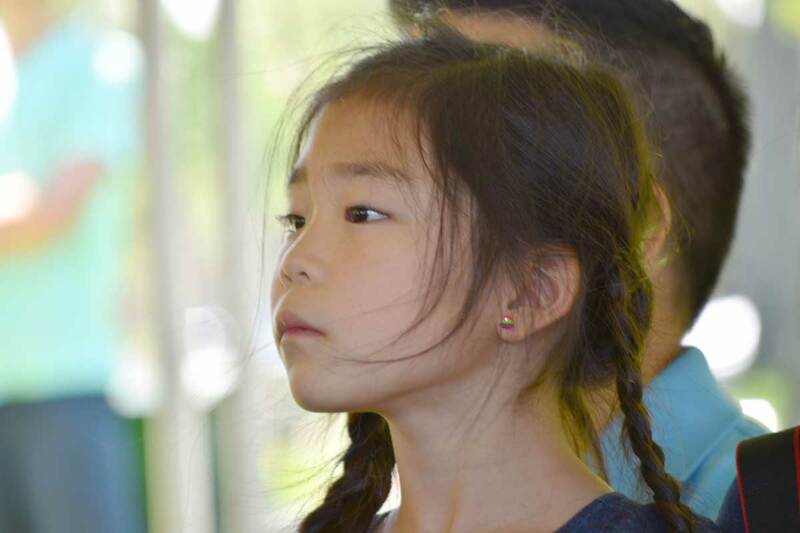 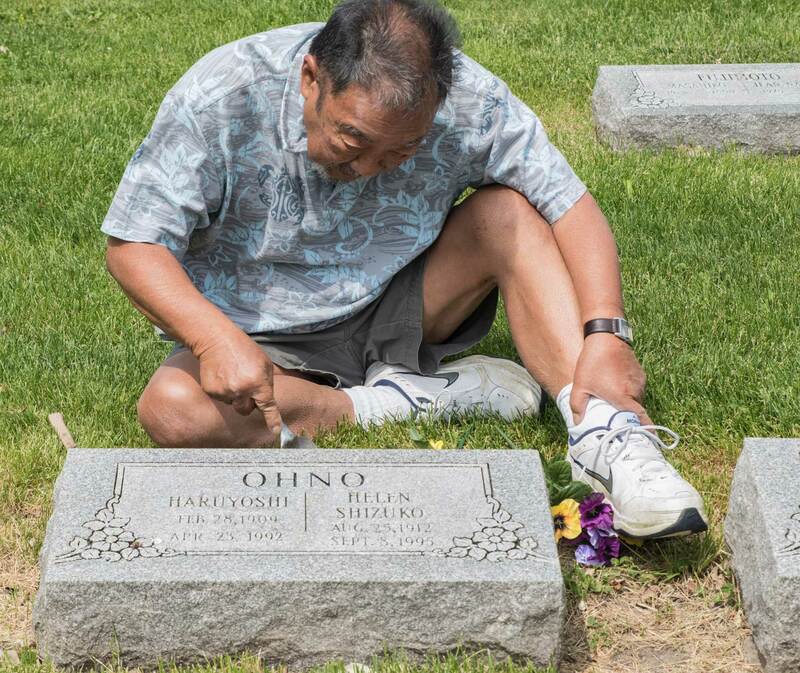 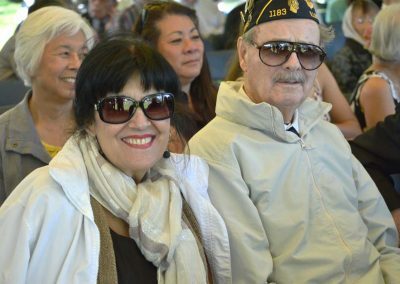 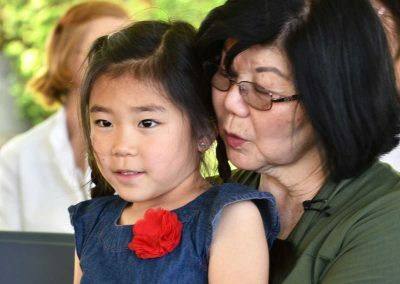 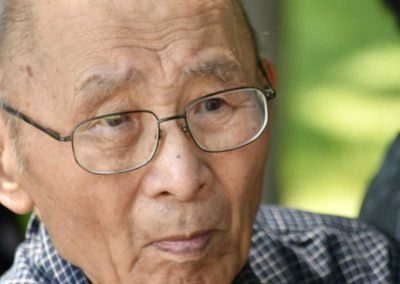 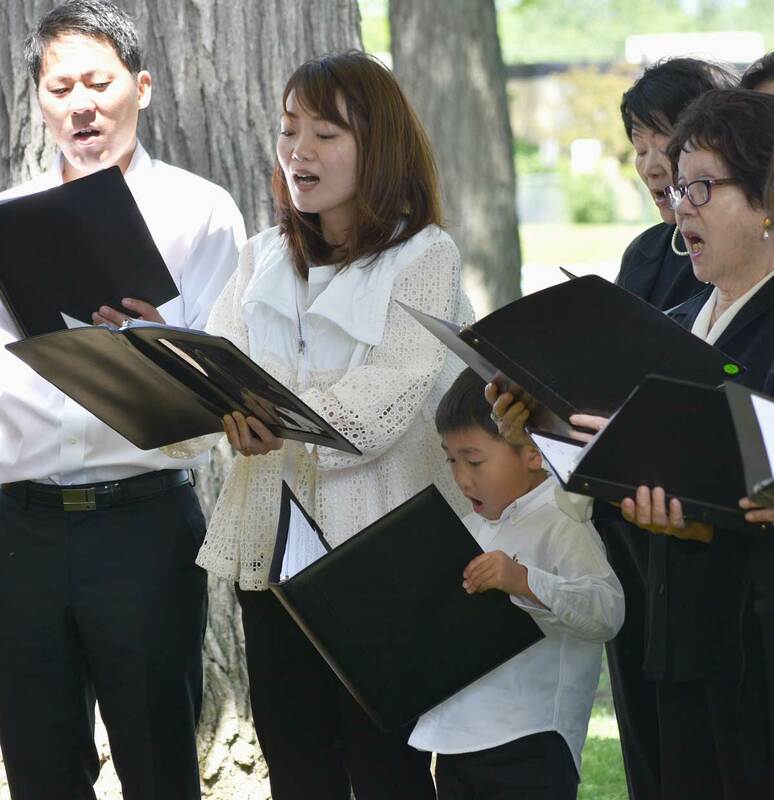 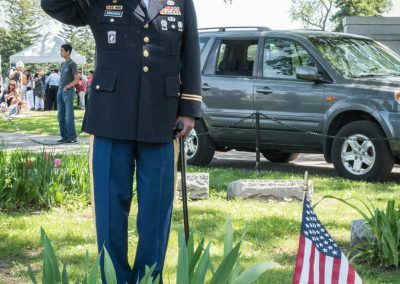 It is an opportunity for families to pay their respects to their loved ones at Montrose Cemetery and to honor our Japanese American veterans. 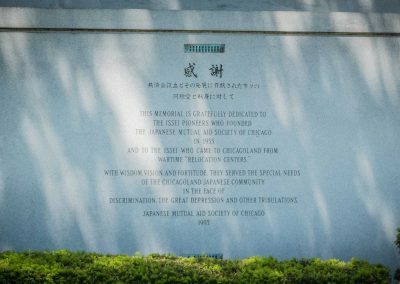 The colors are posted and retired by Chicago Nisei Post #1183. 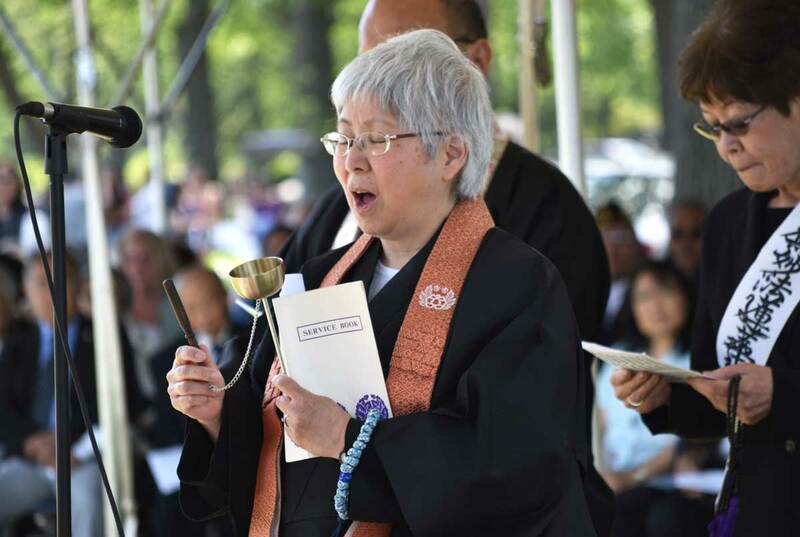 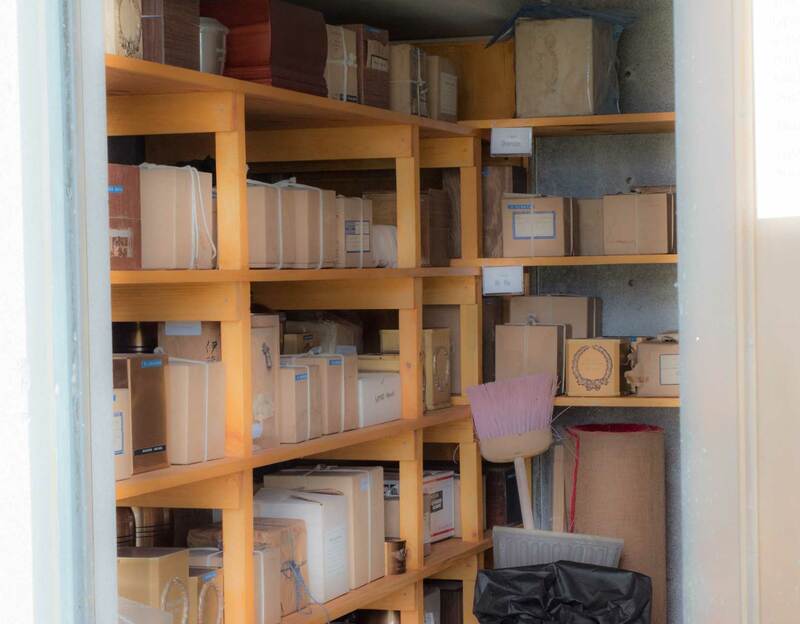 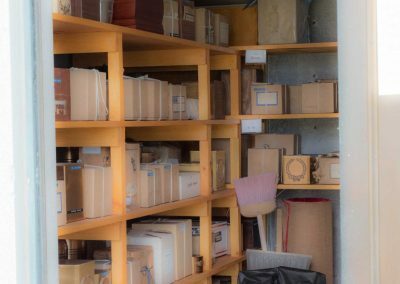 Scriptures and readings are provided by both Christian Churches and Buddhist Churches. 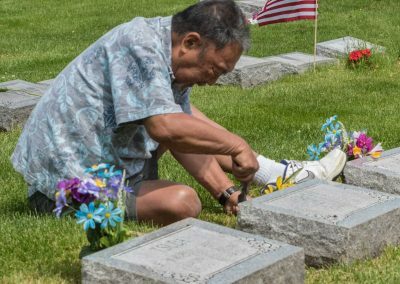 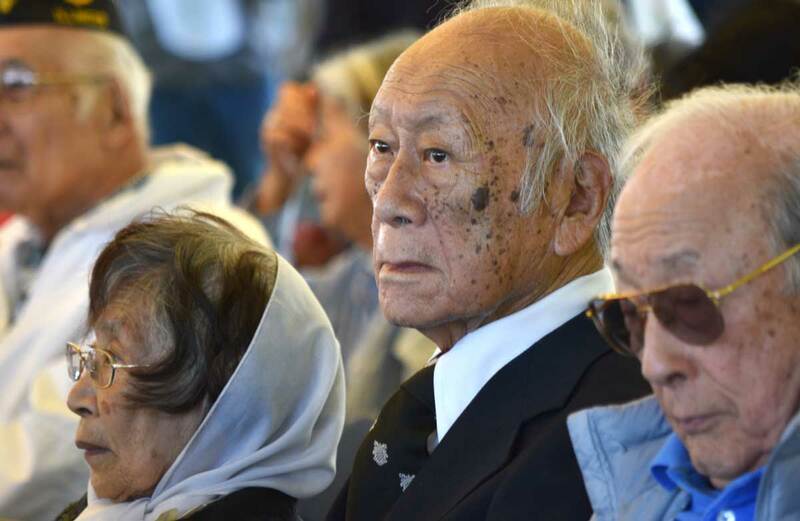 Various Japanese American community organizations offer flowers in remembrance of those who have passed. Lunch is served at JASC after the ceremony.